How Does MPE Compare to Other Organizations? You insure your car, home, and possessions against loss. Can you afford NOT to insure yourself in your professional practice? Many believe that the Acts and Omission Insurance carried by the school board is adequate to protect them - WRONG! We often discover too late that the insurance and legal counsel is not concerned about district employees. You may find that without MPE, you are all alone with significant exposure for your actions as an educator. Your MPE insurance provides up to $2,000,000 in damages and provides for legal expenses in addition. Your MPE liability provides legal assistance related to employment or professional matters (click here for detailed information). You are also provided with $10,000 Accidental Death & Dismemberment, in the event of such a tragedy, as well as $2,500 Assault-related property damage. MPE has also now endorsed optional Long Term Care Insurance for our members. Coverage is designed to preserve financial independence and avoid relying on family and friends to protect savings and investments, to maintain freedom of choice on determining how and where care is received. As an MPE member you will receive premium advantages, simplified qualification, individual selection of benefits and extended family eligibility. 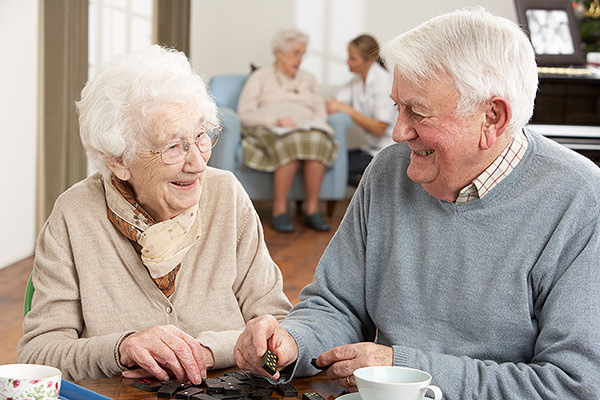 More information on Long Term Care. 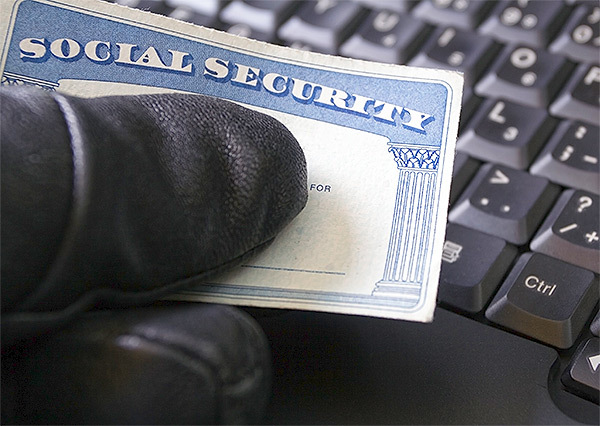 Identity Theft is the fastest growing crime in America - striking more than 9 million victims last year alone! Restoring one's credit is a time consuming and expensive process. We would like to help ease the burden to members who fall victim to Identity Theft by offering this coverage at no additional cost. Identity theft specialists are on call 24/7 to help guide individuals through the process of restoring their credit. Coverage includes Income Protection, Expense Reimbursement, a $10,000 Coverage Limit, Identity Restoration Services, as well as physical or viral damages to your computer. To report a claim click here to email or call 1-866-434-3572. As a MPE member, you are eligible for membership with BrightView Credit Union, a full-service credit union with three locations: Ridgeland, Columbus and Tupelo. As a member you can also access your account at any one of over 4,000 Credit Union Service Centers nationwide. To find one near you, go to www.cuservicecenter.com. We hope you will consider joining our membership so you can take advantage of our services and think of us as your first and only stop for your financial service needs. If you have any questions about our services or how we can help you, please do not hesitate to call us (1-888-961-2381) or visit our Web site (www.brightviewcu.com) for more details. We look forward to the opportunity to serve you. Save up to 60% on movie tickets, theme parks, hotels, museums, zoos, attractions, aquariums and more! Discounts on apparel, books and music, electronics, flowers and restaurants! Find great seats and super deals on Broadway shows, family events, concerts and sporting events nationwide. Look for Advantage Point symbol and earn points to be redeemed for movie tickets, gift cards and more. Register for your FREE account today! Locate the member ID from the Working Advantage flyer you received in the mail from MPE or click here to email us to have the member ID sent to you. REGISTER NOW or call (800)565-3712. Save Hundreds on Your Auto Insurance with SAFECO. We’re pleased to let you know about a special opportunity, created especially for MPE members! Safeco is represented by Associated Insurance, a local Insurance Agency based in Flowood, Mississippi. You could see significant savings, “average customer savings over $400," whether you are switching from Allstate, State Farm, Farm Bureau or other national or regional insurers. Available to Family members as well. Get an online quote fast, easy with no obligation! Find out how much your savings could be using the widget below! Rates subject to underwriting. Members can also take advantage of our optional dental and vision benefits available through Delta Dental. Finally, in the event you are required to post bond - yes, it happens frequently every year - your insurance provides up to $5,000 for bond. This can help avoid unnecessary embarrassment to you as a professional. Annual dues for members are still only $120.00 ($60.00 for non-certified) and includes professional liability insurance of $2,000,000, legal assistance related to employment or professional matters, $10,000 Accidental Death and Dismemberment insurance, Identity Theft Coverage a subscription to the MPE Journal. Annual cost for certified personnel is $120, for an individual and $200 for teaching couples. 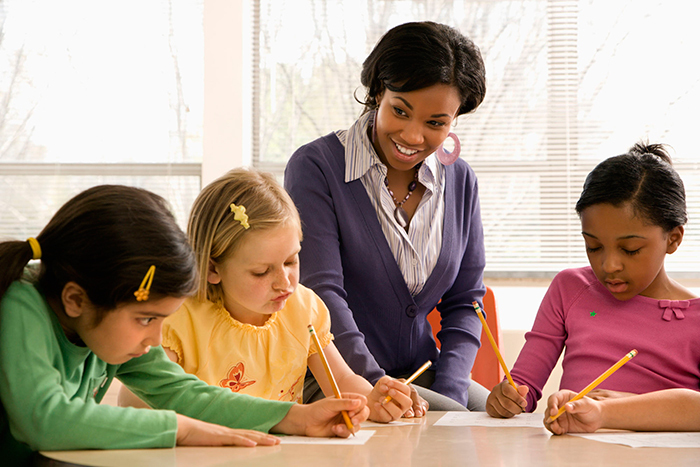 First Year Professionals (MPE student member renewing as Professional) pay only $90 for their first year of teaching, Non-certified personnel, teaching retirees or part-time personnel are only $60. Interns and students with insurance are only $14. When you compare this cost to union membership of $440 or more, most of which supports their national office and political agenda, you realize just one plus to being a professional. Become a member today. 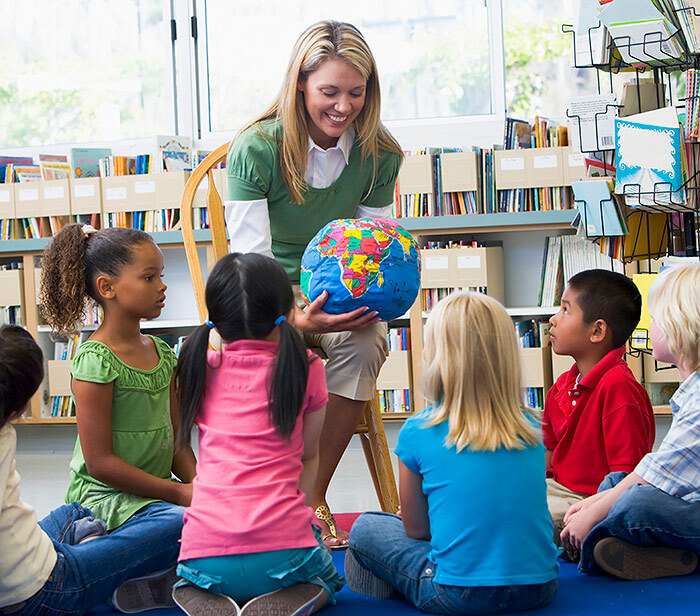 Professional Affiliation with compatible educators who comprise MPE membership. While we affiliate with the Coalition of Independent Education Association, we are not bound to any policies or rules from any national office. Professional Publications come with membership. The MPE Journal provides information on educational issues and innovations. Articles by members are encouraged and scholarly papers from any and all sources may be considered. Annual Convention and Summer Conferences provide networking and growth opportunities, vendors' exhibits, and featured speakers. Professional Representations on members' behalf at the Mississippi legislature.